The Great Cut was initially planned with an understanding the record was 181 pounds, which it had been since 2015, only to learn one month before the event the record had been broken with a donation of 338.67 pounds at the San Juan Beauty Show in Puerto Rico. Despite the record weight nearly doubling, we carried out our plan to execute The Great Cut. 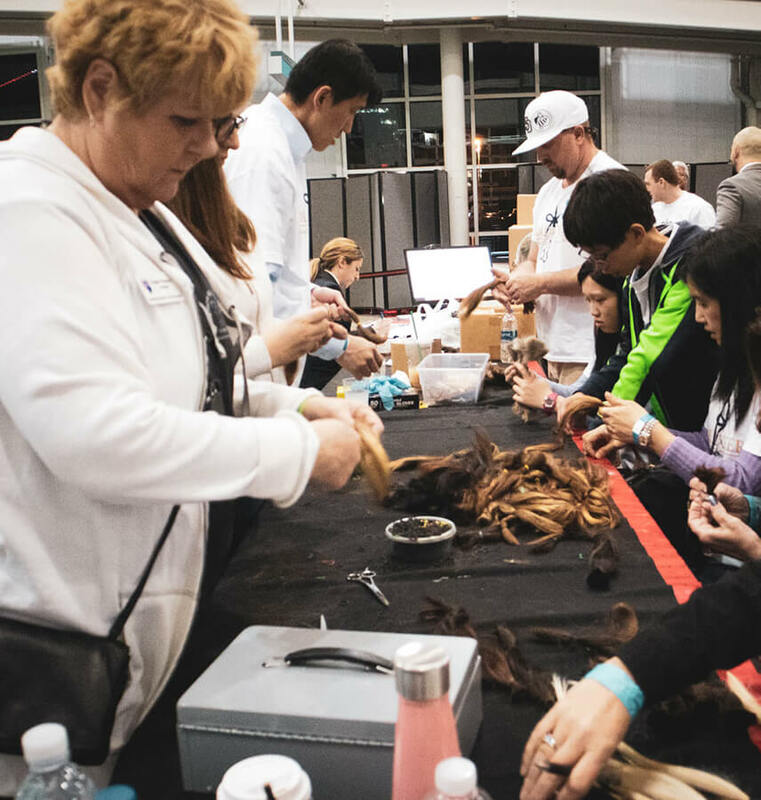 Donors, stylists and volunteers rallied to perform haircuts and process mail-in donations from 9:00 AM through midnight into the early hours of March 17. 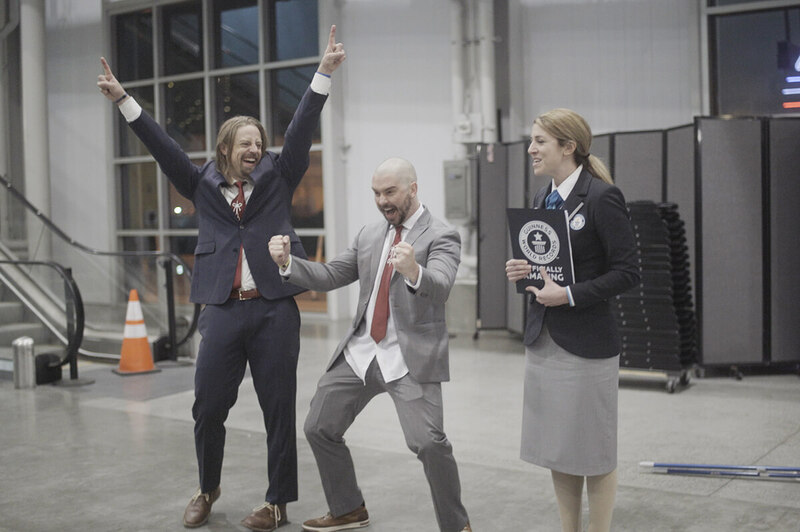 Shortly after 1:00 AM, Guinness World Records Adjudicator Brittany Dunn announced The Great Cut had successfully donated 339.14 pounds of hair, breaking the world record by less than half a pound. In the final analysis, breaking the record by such a slim margin carries the profound implication that every single hair donor and every ounce mattered. 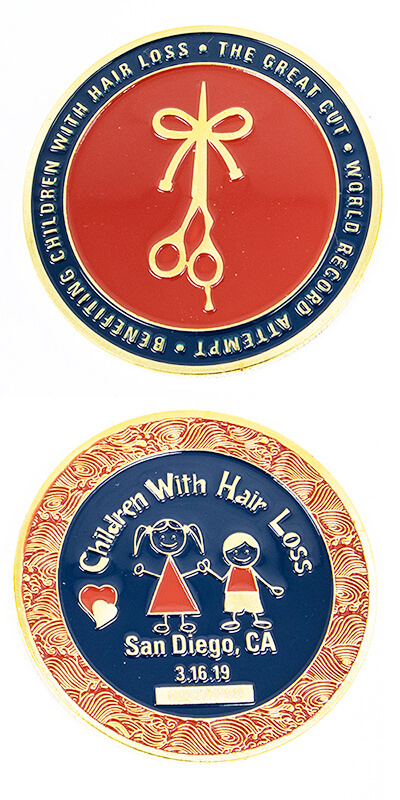 Those who pondered a few extra inches, or decided to cut at the last moment; the people who mailed their hair overnight so it would arrive in time; those who came in off the street, waking that morning with not the slightest inclination of cutting their hair that day; every single donation counted. In almost every respect, The Great Cut was an overwhelming success, so much more than perhaps anyone expected. It was a coming together of people giving, and a celebration of the good we can do for one another. In all our efforts, we only fell short on our GoFundMe campaign. Though it had raised over $20k by the day of the event, it has yet to hit the goal of $200k. The GoFundMe remains open for donations in hopes of reaching that mark by the end of 2019. Our financial goal notwithstanding, what happened on Saturday was something truly special. The sun shone, the music flowed, the children played, people laughed and talked and shared and were happy together. It was a blessed day. And from that day forward, no matter what happens, forever...we did it. We pulled it off. In doing so we brought goodness into the world, the ripples from which will continue to have an impact for years to come. We can hardly begin to express the enormous gratitude we feel. For now we’ll simply say thank you to every person and organization who helped make it real.